There is not much to discuss as far as new states that have legalized sports betting as of late. That is not to say that there are not pending efforts to alter existing state gambling laws; there just has not been enough time for bills to be passed and signed by respective state governors in 2019. However, one governor, Governor Gina Raimondo of Rhode Island, was busy signing a sports betting-related bill earlier this week. On Monday, Governor Raimondo signed a bill that expands sports betting from merely being legal when wagers are placed at a casino to full-fledged online sports betting within Rhode Island’s borders. How it is not obvious to all states that online sports betting is the only wise option from an economic and regulatory standpoint is baffling to me. At least Rhode Island was wise enough to revisit the issue after initially limiting sports wagering to in-person activity at a retail sportsbook. 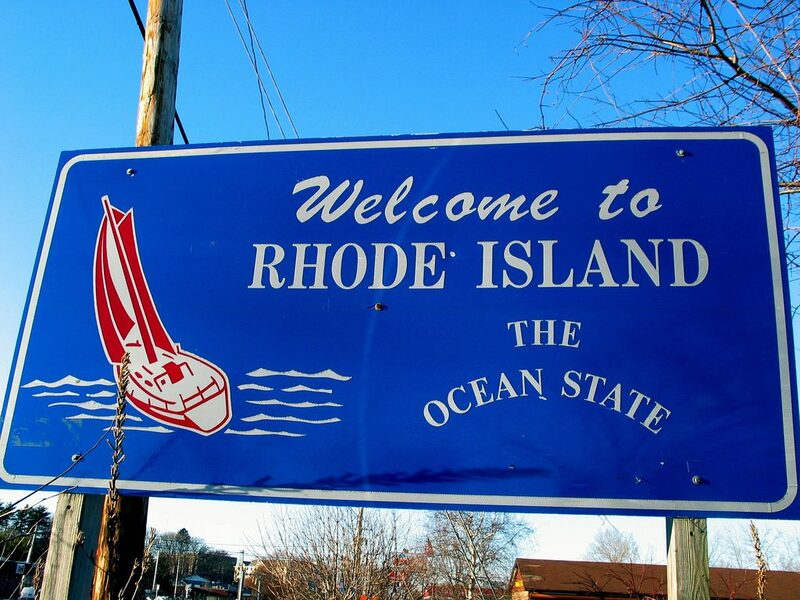 Rhode Island is a small state, but as more states feel comfortable adopting online sports wagering options, it likely increases the comfort level of states incorporating the availability of mobile applications in their future discussions.